Keeping an eye on crops is essential to ensuring for farmers, but it is also time consumer and difficult. 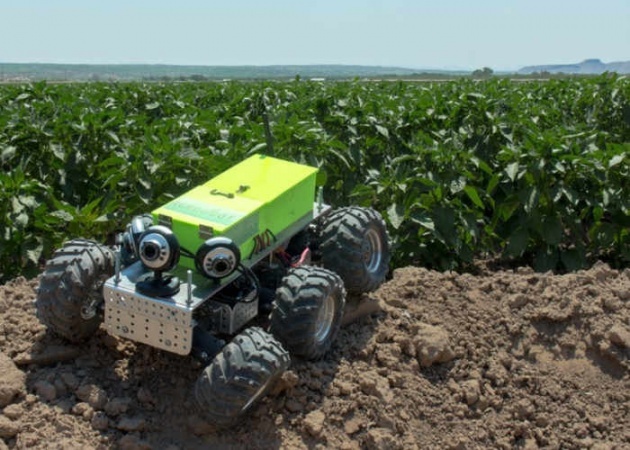 A new crop of autonomous robots like AGRowBot are being adopted by small and medium-sized farms to rove around and keep tabs on crop health including weeds, pests and disease. This allows independent farmers to spot problems far faster than before, a huge step in preventing crop loss.